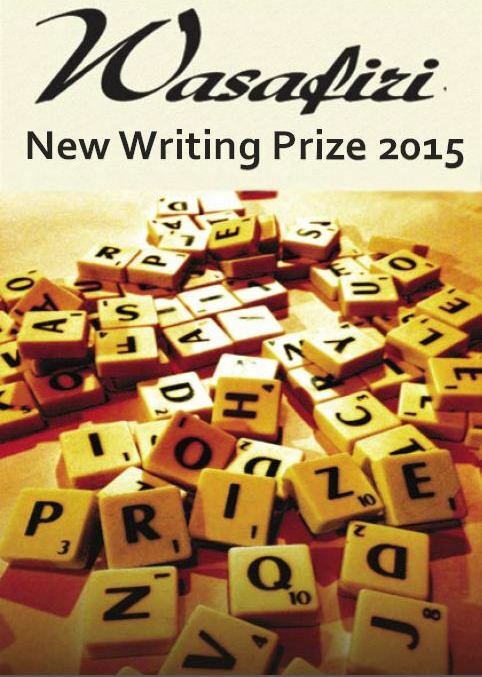 The 2015 Wasafiri New Writing Prize is now open. The prize rewards outstanding work from unpublished writers in these three categories: poetry, fiction and life writing. This year’s judges are Toby Litt, Yasmin Alibhai Brown and Roger Robinson. The prize for each category is £300 and publication in Wasafiri. Entries will be accepted until 5pm, 24 July 2015. For more information, please visit Wasafiri. Financial Times/OppenheimerFunds present the Emerging Voices Awards 2015. The award, in its inaugural year, aims to recognise extraordinary talent in the arts, including fiction, film and art. The fiction award is open to nationals or residents of emerging nations in Africa and the Middle East. Only books first published between 1 January 2014 and 30 September 2015, and having a minimum of 20,000 words, are eligible. Entries are open until 30 April 2015, and winners in each category will be announced at a special gala on 5 October 2015. Winners in each category will receive the sum of $40,000. For more information on entry criteria, entry categories and the awards schedule, please visit the awards website. 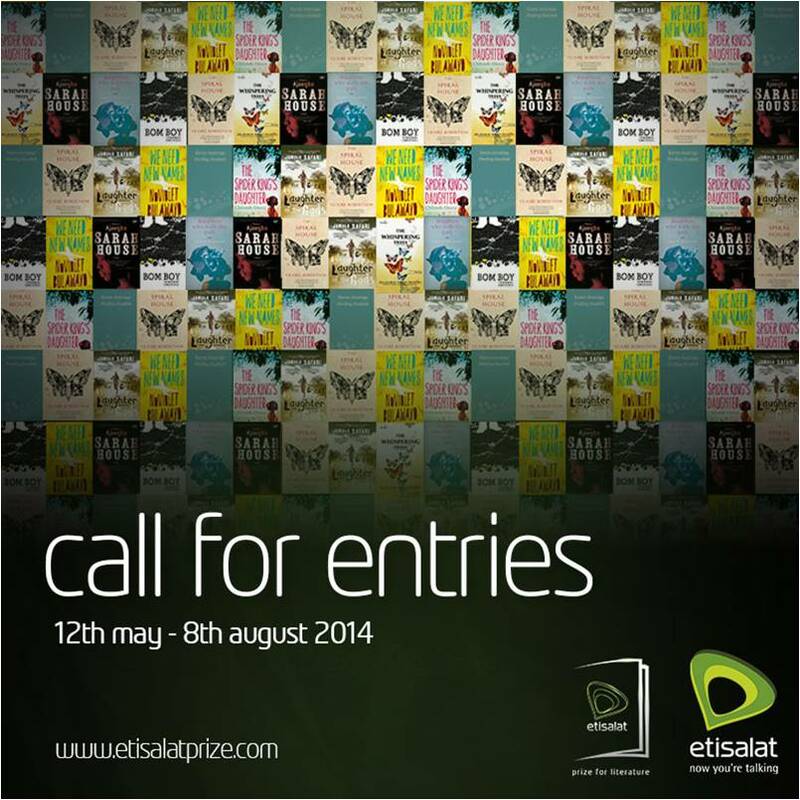 Etisalat Nigeria, today announced the call for entries for the 2014 Etisalat Prize for Literature, the second edition of the much celebrated innovative literature prize launched in 2013. 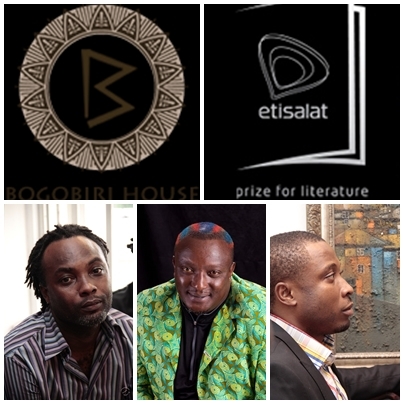 The Etisalat Prize for Literature which is the first Pan African Literary Award to celebrate African fiction writers seeks to recognise, celebrate and reward debut fiction writers of African descent whose works are published in the last 24 months. The acting CEO highlighted that following the success of the maiden edition last year, the literary community is eagerly awaiting this second edition. NoViolet Bulawayo won the maiden edition of the Etisalat Prize for Literature with her highly celebrated debut novel “We Need New Names”. The Etisalat Prize accepts submitted works which must be a writer’s first work of fiction over 30,000 words, which has been published in the last 24 months. The Etisalat Prize will also launch the online based flash fiction prize later in the year to engage the rising stars of fiction. Entries close 8th of August 2014. 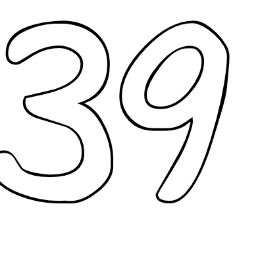 African authors born after Jan 1st 1974 to be honoured in the Africa39 Project, an anthology to be edited by Ella Alfrey and introduced by Wole Soyinka. In a year in which Port Harcourt has been accorded the honour of being the first sub-Saharan city to be named UNESCO World Book Capital, a year of Nigeria’s Centenary, The Hay Festival of Literature and the Arts Ltd and the Rainbow Book Club have partnered to present the best of African writers under the age of 40. Excerpts of the press release are below. We have been made to understand that the organisers are apologetic that this announcement is coming at such short notice. This is a huge opportunity for a new generation of writers, and we urge you, our readers, to encourage as many as possible to submit an application for consideration. Details below. Writers must be under 40 years of age (born on or after January 1st, 1974).